New book on Repton now available! New book to be published soon! 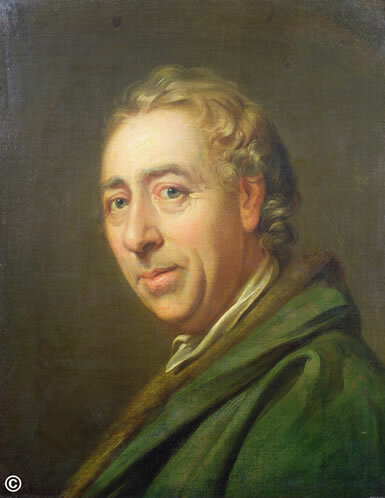 Read more about Capability Brown and his work in Kent here. 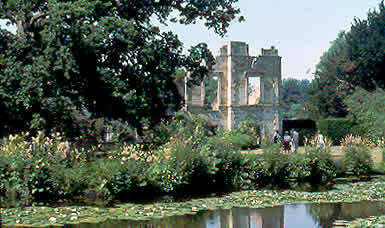 Help preserve Kent&apos;s garden heritage! Be actively involved in conservation and research projects! Go to the membership page to read more and to join the Trust online!. 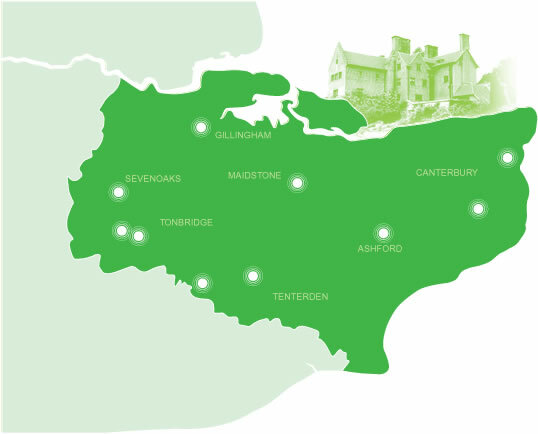 The Kent Gardens Trust is a registered charity dedicated to the protection and conservation of historic parks and gardens throughout Kent. We achieve these core objectives through various programmes dealing with conservation and research, education, publications and events. To find out more about who we are please read about us. To find out more about our work and how you can take part please read what we do. We are fortunate in having a rich variety of historic parks and gardens in Kent, many of which are open for the public to enjoy. You can find links to some of these gardens on the map below, and you can find details of many more here. Run your mouse pointer over the white dots to see the garden names. There are many more historic gardens in Kent. To find more click here .